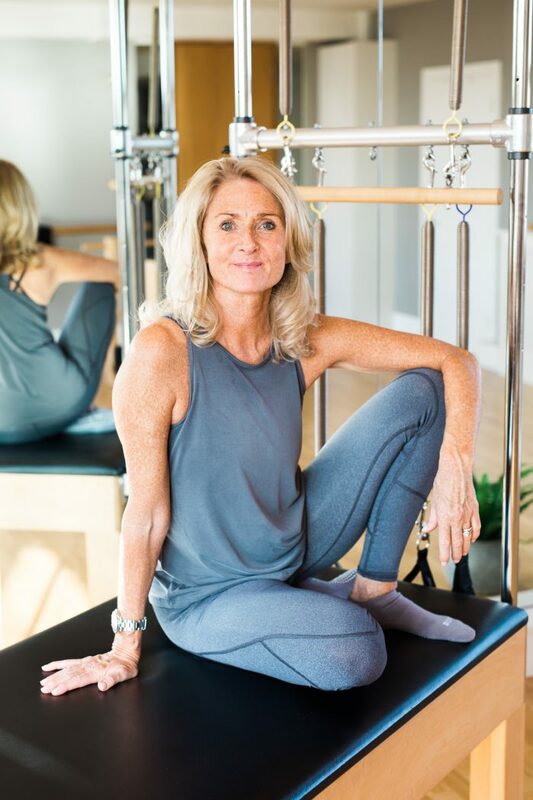 Cobham Pilates was founded by Donna Pourteymour in early 2006. Having been dramatically rehabilitated from injury through this strange and wonderful method of exercise, Donna became somewhat obsessed with Pilates. After practicing the Method for several years, she trained and qualified in both Mat and Studio Equipment with Body Control Pilates and opened a tiny little studio in a room above the local newsagent. More than a decade later, with the support of the most dedicated team of Pilates professionals, Cobham Pilates has grown into one of the UK’s leading Pilates Studios. Yet it remains exactly what it started out as – a place of focus and passion, where clients do the hard work which heals and strengthens their bodies (and some say their minds), where the absolute best teachers on the planet never stop learning and come up the stairs every single day knowing that they are making a monumental difference in the lives of every client they see. Donna’s passion is contagious, as is her complete belief that Pilates can change your body, your state of mind and if you let it, your life.